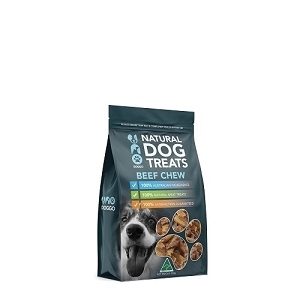 Uno Doggo's Kangaroo Rib is the perfect crunchy treat for your pup. Delicious and generous portions of ribs provide amazing crunch (bones! calcium!) and yum (meat!). 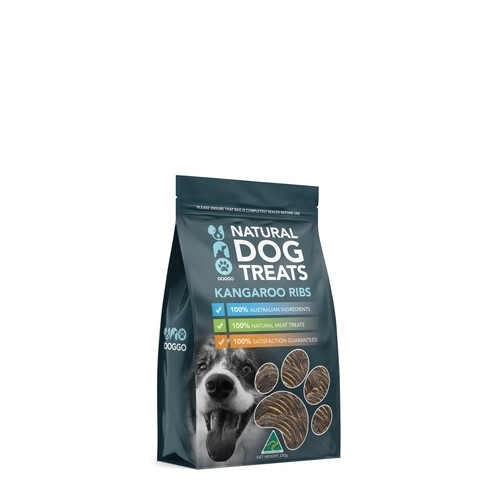 Uno Doggo's Kangaroo meat treats are highly palatable to 99% of dogs. 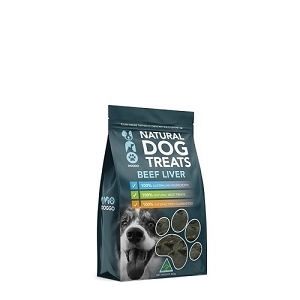 Even the fussiest of dogs cannot resist the smell and taste of Kangaroo meat based treats. 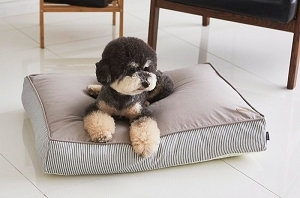 Uno Doggo's Kangaroo Rib is the perfect crunchy treat for your pup. Delicious and generous portions of ribs provide amazing crunch (bones! calcium!) and yum (meat!). 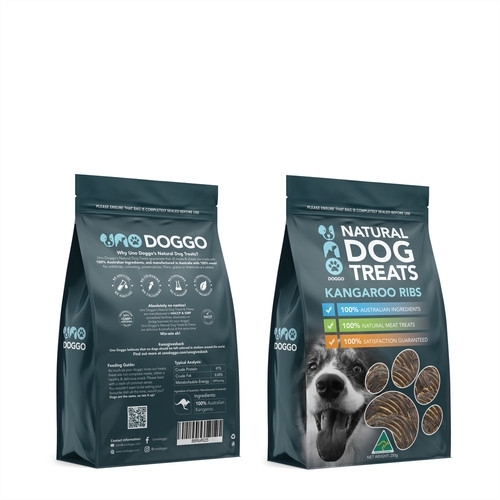 Australian free range Kangaroos is high in protein and low in fat not to mention high in Omega-3 which means it is a treat that is healthy for the heart!